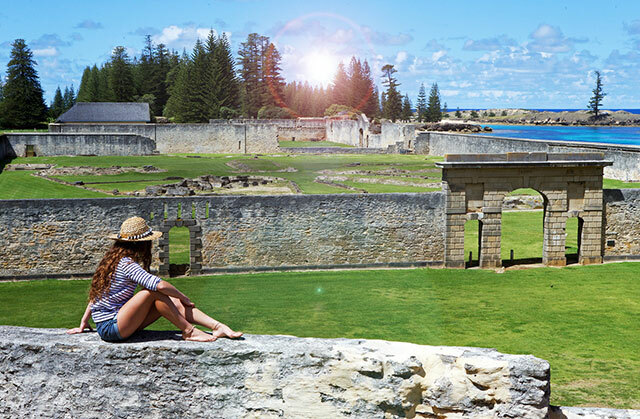 360⁰ of wonder - Experience Norfolk Island, History & Culture, Nature & World Heritage, Local Cuisine, Fishing & much more. Norfolk Island is well known for its beautiful scenery, family friendly beaches and as a top-class holiday destination, but recently more people are visiting Norfolk Island for its reputation as a foodie’s heaven. People are more than ever looking for fresh, seasonal, locally grown produce, and organic and sustainable growing practices. The journey from paddock to plate is of utmost interest to people who love food and this is just what Norfolk Island offers. You’d be hard pressed to find another holiday spot where the food was fresher; seasonal produce is grown locally and picked and delivered daily to restaurants and cafes; fishing is bountiful and the island boasts its own breed of cattle, the Norfolk Blue, unique to Norfolk Island. Add to this the thriving local cheese and wine industry and food lovers are in for a treat. The cuisine on Norfolk Island draws from the island’s rich history and culture with recipes passed through generations from the British mutineer forefathers and their Tahitian wives delivering delicious South Pacific fare with an English twist. 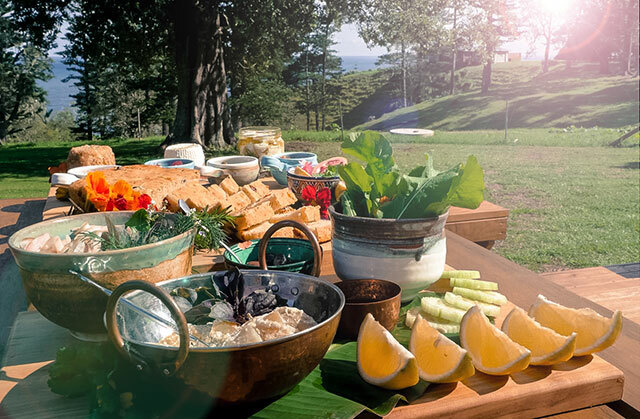 The annual Taste Norfolk Island Food Festival, held every November to include Thanksgiving Day celebrations, is a great opportunity to discover and taste all that Norfolk Island has to offer. The first thing that strikes you about Norfolk Island, is the beauty of the place: the lush green hills and proud trees rising from pristine beaches and the bluest of lagoons. It soon becomes clear this beauty is interwoven with an intoxicatingly rich history and culture that will leave you wanting to explore and learn as much about the island as you can. Looking at it for the first time may give you some insight into how the earliest known settlers of Norfolk Island felt back around 800-1400AD. These early Polynesian settlers arrived by canoe and must have felt they had discovered paradise. By the time Captain Cook named Norfolk Island in 1774, all that was left of the early settlers were artefacts and the presence of bananas, bamboo and flax. Captain Cook saw great potential in the fertile land and impressive pines of Norfolk Island and it wasn’t long before the island became a British colonial outpost and penal settlement. This brutal period in Norfolk Island’s history ended in 1855 when the penal colony was closed due to inhumane treatment of the convicts. This departure made way for the Pitcairn Islanders, families of the Bounty mutineers and their Tahitian wives, to move to Norfolk Island in 1856. The new settlers had outgrown Pitcairn Island and soon turned Norfolk Island into their home where they still live today. You will find these stories woven through every aspect of life on Norfolk Island: whether you’re chatting to the friendly locals, visiting the world heritage listed and historical sites or experiencing the culture and cuisine, you’ll find it a fascinating and unique destination. Norfolk Island may not be a big island, in fact only 35 kilometres square, however it is astonishing how much there is to do on this Pacific paradise. Over five square kilometres of the island are protected National Parks with eight kilometres of breathtaking walking trails. Home to more than 60 plant species found only here, including the world’s tallest fern, and one of the rarest birds, the green parrot brought back from near-extinction through an impressive conservation effort, Norfolk Island showcases nature at its most stunning. The birdlife is abundant, and due to the island’s isolation, you’ll find many species here that you won’t see elsewhere. Look out for the beautiful White Terns or Red-Tailed tropic birds as you make your way through Norfolk Island’s reserves. 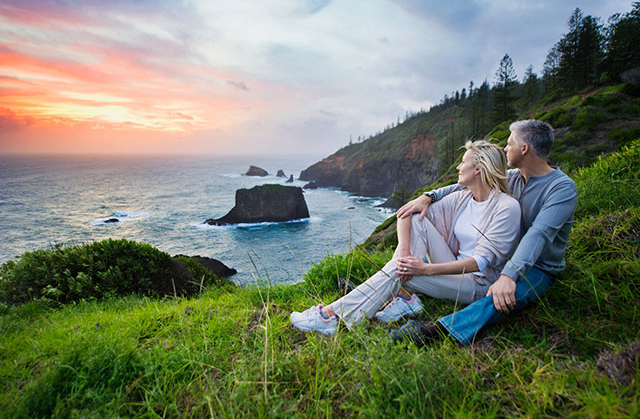 Whether you fancy hiking through the green rolling hills, birdwatching in the National Park or World Heritage listed sites, fishing in the clear blue waters, snorkelling amongst the teeming sea life, picnicking on a spectacular clifftop lookout or capturing the awe-inspiring landscape and fascinating historical sites with your camera, Norfolk Island truly is a nature lover’s dream and the perfect place to reconnect yourself. The people of Norfolk Island are by positive and optimistic by nature, but believe them when they tell you, you will return home from any fishing trip on Norfolk Island happy in the knowledge you are having the freshest fish for dinner. In fact, on Norfolk Island, fishing is called ‘catching’ as it’s not long after you cast your line until that’s exactly what you’ll be doing. There’s no commercial fishing allowed so this is virtually an untouched fishing haven. 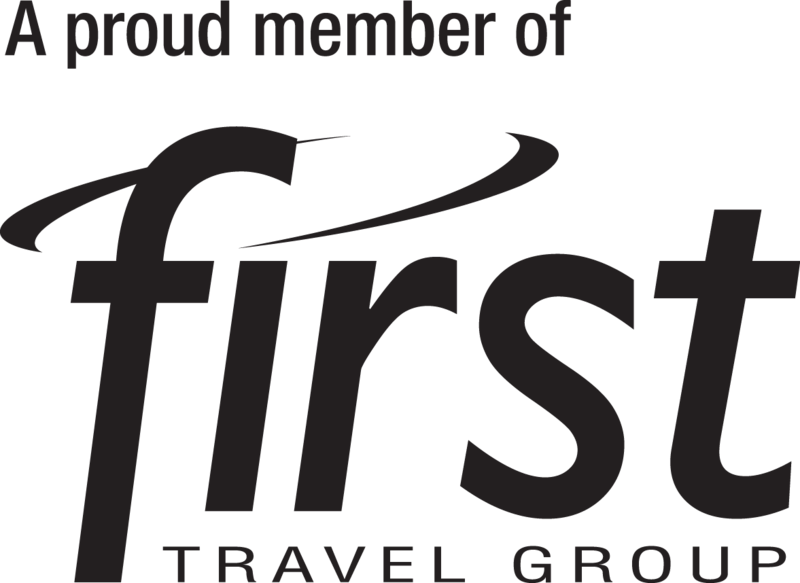 Fish are abundant here and there are many species, such as Amberjacks, Sweetlip, Yellowfin Tuna and Big Bar Cod and Norfolk Island has been said to boast the largest Silver Trevally and Snapper in the world. Try your hand at catching a record breaker! The favourite local way to cook fresh fish is the fish fry. Lightly battered and deep fried in a re-usable beer keg, it’s easy to taste why the locals recommend the fish fry! Another traditional dish and a delicious way to enjoy the freshly caught fish is ‘Tahitian fish’. Marinated in lemon juice with crunchy salad bits and coconut cream stirred through, the island’s Tahitian influence makes for one tasty fish dish. 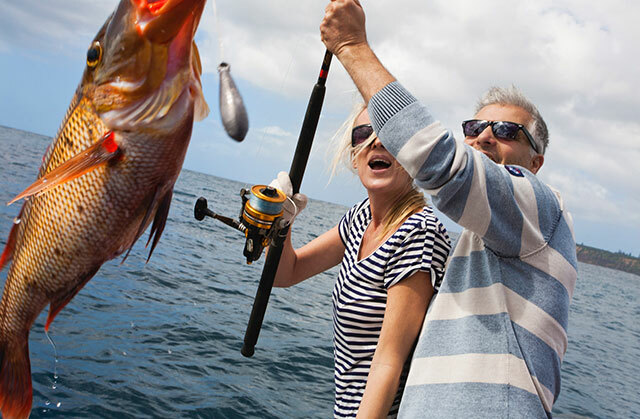 Whether you take a fishing charter or catch off the jetty, you’ll soon discover just why Norfolk Island is quickly gaining a reputation as a fishing lover’s paradise.